Former Secretary of State Colin Powell and the National Symphony Orchestra are on a list of speakers and performers who will gather at the Kennedy Center to commemorate the 10th anniversary of the Sept. 11, 2001 attacks. 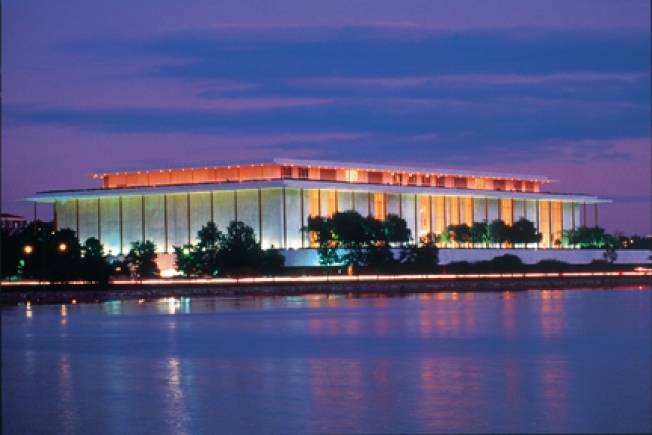 The Kennedy Center announced the event today. Hosted by Christiane Amanpour, "9/11: 10 Years Later - An Evening of Remembrance and Reflection" will be held Sept. 8 at 7:30 p.m. in the concert hall. Other speakers expected at the invitation-only event include former Secretaries of State Condoleeza Rice and Madeline Albright Artists include mezzo-soprano Denyce Graves, singer-songwriter Emmylou Harris and jazz musician Wynton Marsalis. The New Republic is partnering with the Kennedy Center for the event and will publish "9/11: 10 Years Later," a special commemorative issue of its magazine, which will be distributed to event attendees.